Lynn proudly represents buyers and sellers in all areas of Memphis, specializing fine homes, single family residential, multi-units, and investment properties. Lynn has two wonderful daughters, Christine and Alex, and one grandson, Randall. 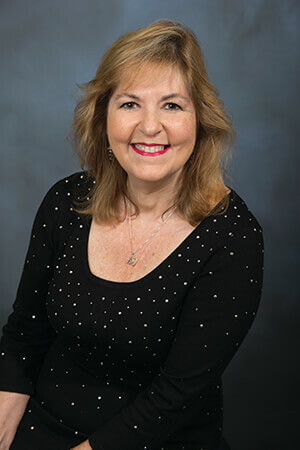 Prior to real estate sales, Lynn worked at FedEx for ten years, was a partner in a catering company, and was a partner in an insurance brokerage selling life, health, and retirement income products.